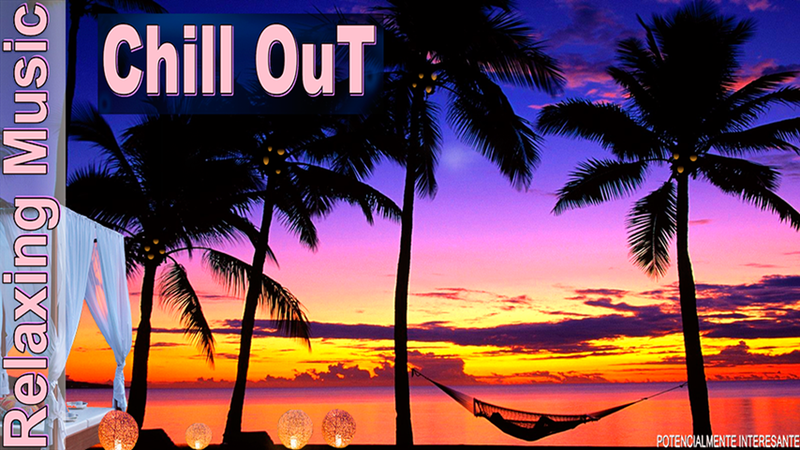 Chill out relaxing music helps you immerse in a relaxed and different environment, thanks to his informal and soft melodies. With this selection of chill out music, you can convert any space and time in a unique experience. Quick and easy you can get a touch of happiness and relaxation to your life. Give a chance to this style of music and be seduced by their beautiful melodies, is a special music. Please read carefully for what types of situations is recommended to use Chill out relaxing music and make the most potential. So you get to use the application properly and will prevent bad ratings and comments that may confuse other users. - Can i play the music in background while I’m doing other things? Yes, you can do it easily pressing HOME button. 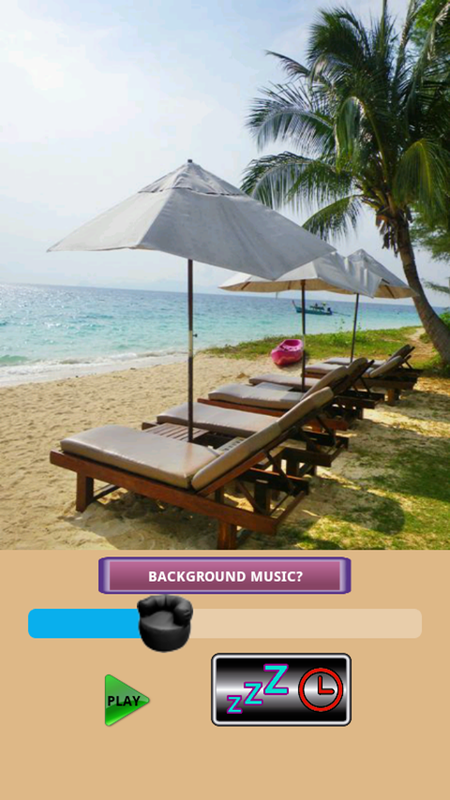 - Why Chill out relaxing music have only 2 sessions? This is not really true. Each session is made with a combination of little fragments joined to you in 2 sessions of 60 minutes each. The two sessions are without repetition. - Why the size of app is 34MB? it’s not very much? 1- There are 2 sessions of 60 minutes, 2 hours total duration without repetition. 2- It’s not bad quality music, sessions are good quality and more quality are more MB needed. P.S. 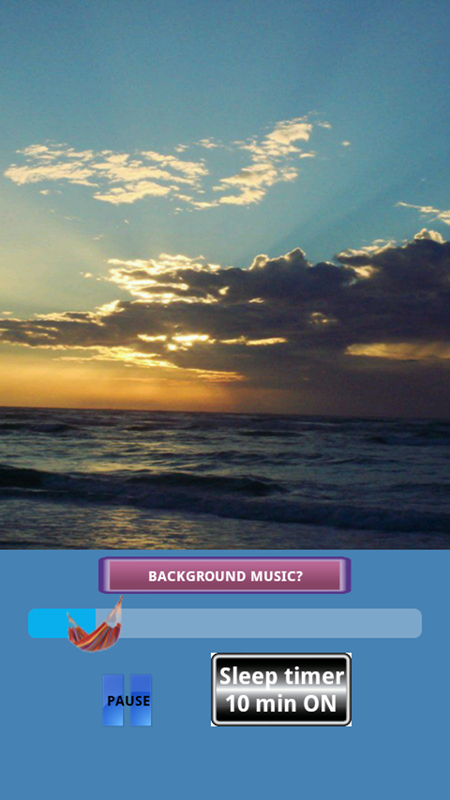 : Also you can try other similar apps: Meditation relaxing music, Nature relaxing music and Classical piano relaxing music, they will surprise you.